Experience the synergistic benefits of the combination of two remarkable substances, Beta-1, 3-D glucan and Aloe Vera. 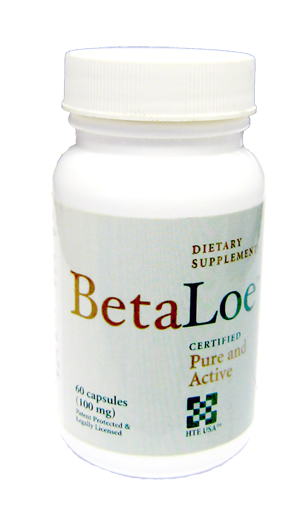 The Beta-1, 3-D glucan is highly purified, over 93% pure, with a certified 1,3/1,6 carbohydrate content. The aloe vera is certified by the International Aloe Science Council (IASC) and is guaranteed to be active.